I am super notorious for not being good about communication. I hardly answer my phone, I don’t text much, and i’m pretty bad about replying to emails promptly. My friends and family find it completely annoying, which it is. This is something I am trying to work on, all around. So on this note, I want to apologize to everyone and anyone who has ever emailed me/commented with a question/whatever else that I didn’t reply to. It is inexcusable, I know, and I really apologize. 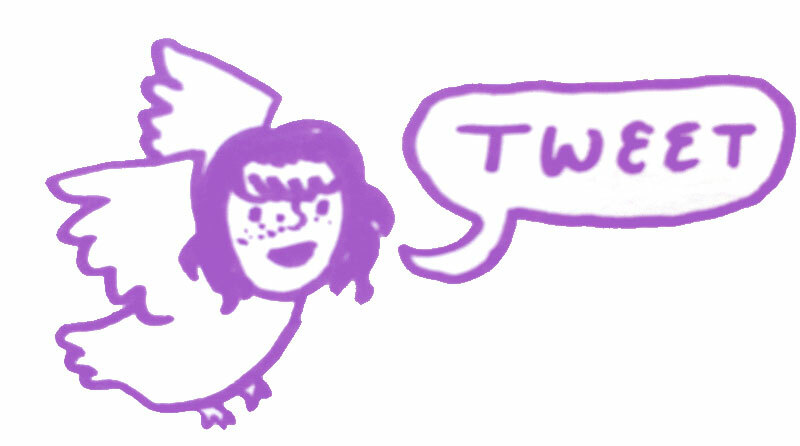 If you HAVE asked a question, or emailed me without a response, know that as of right now, I will be responding to any and all emails/comments that elicit response, so if you want to shoot it over to me again, I will give it the attention it deserves. That’s all…Thanks everyone for being so supportive, and again, i’m sorry to have been silent for so long. To all my lady followers: (and guys too, if you’re interested!) I know I’m pretty late getting on the bandwagon, but I finally signed up for Pinterest…I like it kinda too much right now (when I should be spending time being productive), but oh well! If you wanna follow me, my username is Melindo, or just search for Melinda Boyce. p.s. Aaron said that they should start a pinterest for guys, and call it peen-terest. HA! Hey y’all! It’s the final day of my Kickstarter! Last chance to preorder your copy/copies of “The Melinderly”, a full-color, quarterly, subscription based comic zine and get some awesome pledge prizes too! Any extra funds I get I will use towards printing more copies of “The Melinderly” in the future! Thanks to everyone that helped make my dream become a reality! Hey everyone! 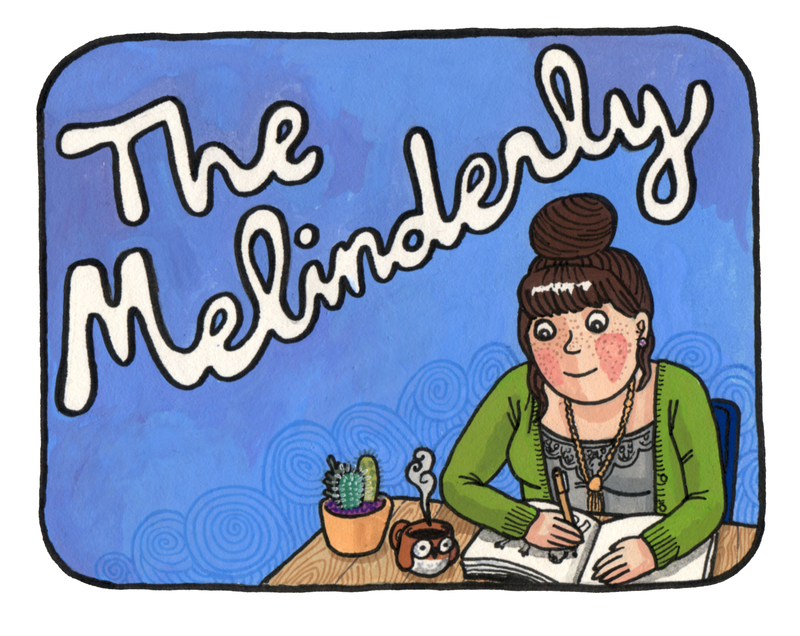 I am super excited to announce the kickstarter for my new project “The Melinderly”! I love working on my diary comics, but i’m sure as many of you have noticed, i’ve been posting not as frequently as i’d like to. In part this is because I’ve been focusing my efforts into this new project…I’m interested in exploring some longer autobiographical stories, and those will be featured exclusively in my new comic zine “The Melinderly”! “The Melinderly” will be a quarterly, subscription based, full color comic. If you pledge $10 or higher on my kickstarter, you’ll be pre-ordering issues right to your door (every 3 months)! Although I love the ease of sharing my art online, I think nothing is better than actually holding a comic in your hands and reading it the old fashioned way. CHECK OUT MY VIDEO, GET SOME AWESOME PLEDGE PRIZES, AND PRE-ORDER YOUR COPIES OF “THE MELINDERLY” TODAY! p.s. I’m still going to be posting my regular diary comics on here…don’t worry! Hope everyone had an incredible weekend! I’m super excited about this new year, and I have a lot of big exciting projects coming up i’ll tell you about soon, but right now I want to tell you all about Aaron’s new graphic novel! Aaron’s been working all throughout 2011 on his new 180 pg. graphic novel called “The City Troll”, and it is amazing. Seriously. When he first wrote the script for it, I actually begged him to let me do the art, but he reminded me that I STILL haven’t finished even the second chapter of Batcave Beach, so I backed off, and I’m glad I did. “The City Troll” is an incredible comic about a 20-something guy named Paul with extreme low self esteem. It’s a dramedy that switches between a surreal world inside Paul’s head where he calls himself the City Troll and the real world where he falls in love with his best friend’s girlfriend. It’s definitely funny, and sad, and heart warming/breaking. I hope you will take a minute to watch his video, and consider donating some money to help publish this graphic novel. The pledge prizes he’s giving away are pretty awesome too! Thanks for taking the time to check it out, and hope you have an amazing 2012!!! I’ve Moved (and a new project)! HELLO (Hello) (hello)…Is there anyone there? Wow. I haven’t posted here in FOREVER. But all of that’s about to change! I’ve been SUPER busy working on Batcave Beach #2 and moving halfway across the country! 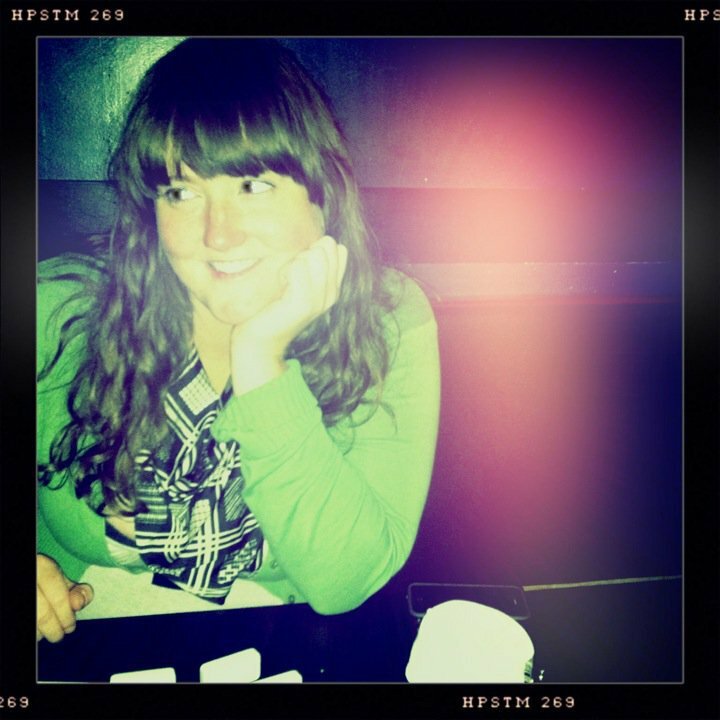 Yup…Portland to Austin…it happened! Moving to a new city you’ve never even visited is really scary, but exciting. Aaron and I don’t know anyone here, but we moved with 3 of our closest friends…Keaton, Robert and Brittany. For the first 2 weeks we were here, a LOT of time was spent doing boring things…aka unpacking, buying a fridge, going to ikea etc. It’s not like we didn’t go out and see the city, but i’ll just say we did stay in and indulge in Robert’s brand new 42″ tv a little too much (Hey! Moving is tiring). Anyways, diary comics are on the way, Batcave Beach #2 is on the way, and I’ve also started a new project! In order to try to experience my new city to the fullest, I’m working on a series called “Falling in Love with Austin”. Every day in March I’m going to draw something new about Austin that I’m experiencing…places, things, etc. I’ll be posting them on here, and on the gingham ghost tumblr as well. If you happen to live in Austin or know the area, please recommend anywhere I should go or see! I’d love suggestions on things to do here, and it will probably make it into my series…Comment or email me at melindatracy1@gmail.com. Cheers y’all! 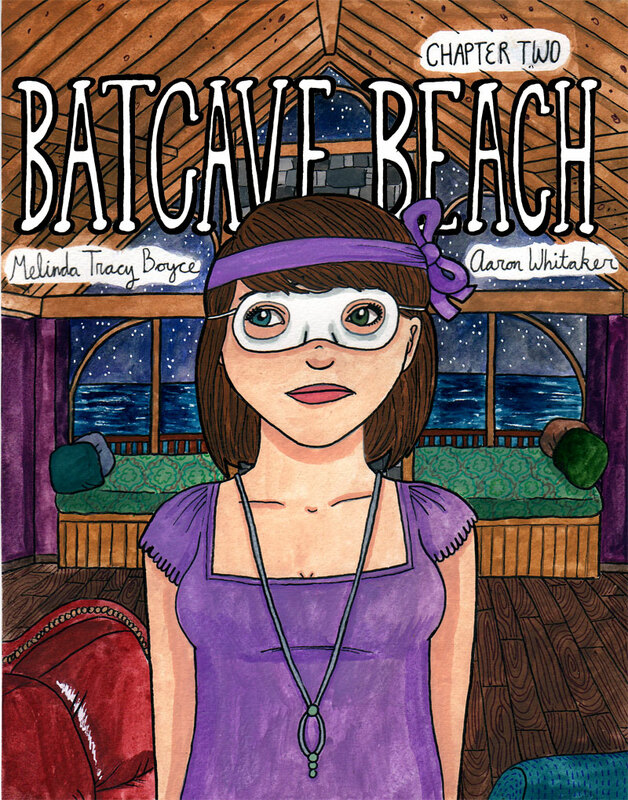 “Batcave Beach: Chapter Two” Cover Sneak Peek!